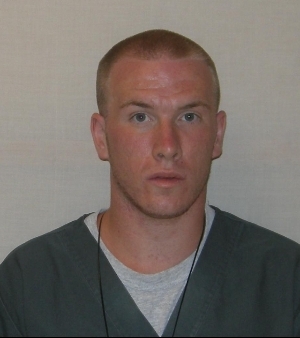 Travis W. Pollock, 24, was charged on 12/05/2014 with two counts of burglary and five counts of theft. View court record. On 01/28/2015 he was charged with armed robbery, burglary armed with dangerous weapon, two counts of false imprisonment and battery. View court record. On 05/19/2015 he was charged with burglary into a building or dwelling. View court record.